PIKA PIKAAA … Translation: Get excited Pokémon fans! 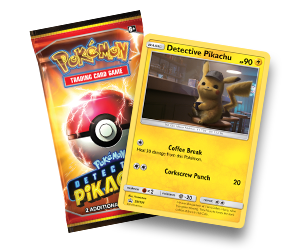 To celebrate tickets on sale for Pokémon: Detective Pikachu, we are giving away a BONUS* Pokémon Trading card set for every Pokémon: Detective Pikachu when you purchase tickets online for the first week of release; Thursday 9 May to Wednesday 15 May. Each pack includes one Detective Pikachu trading card and one EXCLUSIVE mystery trading card that is ONLY available at Event Cinemas and not available to purchase anywhere in Australia. You read that right, you can only get your hands on these mystery trading cards from us! Strictly while stocks last. Don’t miss out and buy your tickets online today! Then collect your special Pokémon cards in cinema from Thursday 9 May. Keep up to date with all Pokémon Trading Card news here. *Strictly while stocks last. Bonus Pokémon trading card set is strictly for tickets purchased for Pokémon: Detective Pikachu sessions on Thursday 9 May to Wednesday 15 May 2019. Strictly one trading card set per ticket only. Products may vary and change without notice. Trading card collection available from Thursday 9 May. ^Based on the reward benefit for standard admission.  Rewards points cannot be redeemed for Special Screenings & Events.